At LeoVegas we wanted to create something unique and personalized for all our lions! We want to make you feel appreciated and have individual features that make the experience exclusive to you! 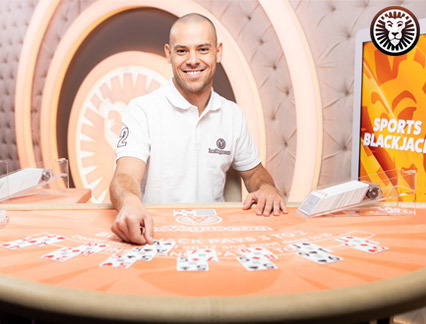 In partnership with the industry-leading provider Evolution Gaming, we have created and designed an exclusive environment with dedicated live card game tables and live roulette wheels. 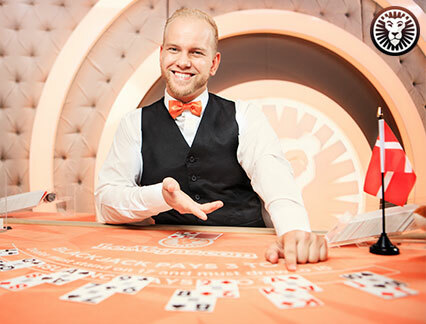 Hand-picked professional dealers are waiting for you on each table, ready to make every session feel special. Top that up with special promotions, delivered to you with fun and entertainment in mind and you have a stellar package! 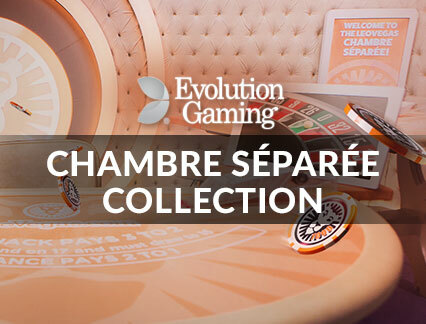 At LeoVegas Chambre Séparée we go all the way for our lions to enjoy the true experience of exclusivity at our live casino. 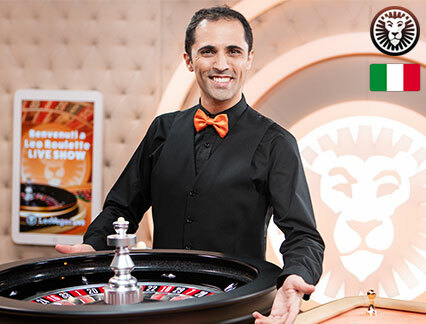 Spin the reels on the go with LeoVegas mobile! Your smartphone is a powerhouse of entertainment bringing the exclusive Chambre Séparée right in your hand. Treat yourself to some luxury on the go, from our bespoke live studios straight to your touchscreen! 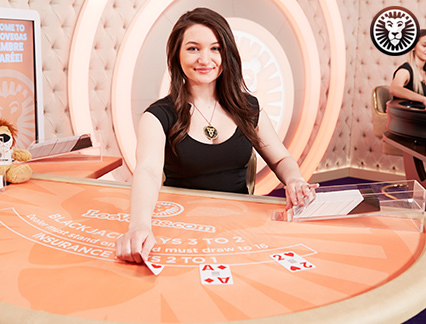 Whether it’s on an Apple or Android device, enjoy a one-of-a-kind HD entertainment with saved favourites, access to last played games and even fresh new exclusive live tables that have you feeling curious to try out! 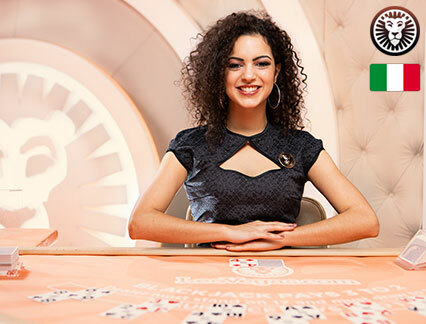 We lead the way into the mobile future by being first with the latest features such as the ability to view the latest roulette numbers and seat availability for our card game tables, without opening the game. It’s, of course, no surprise that we were awarded ‘Mobile Operator of the Year’ at the 2019 International Gaming Awards. 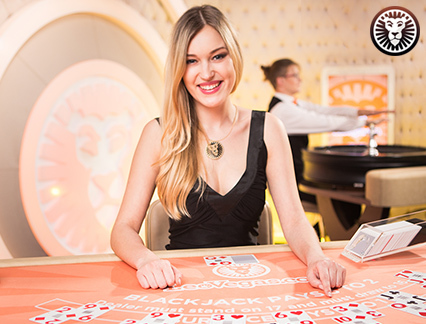 So get on board with LeoVegas and immerse yourself in the exclusive live tables online! 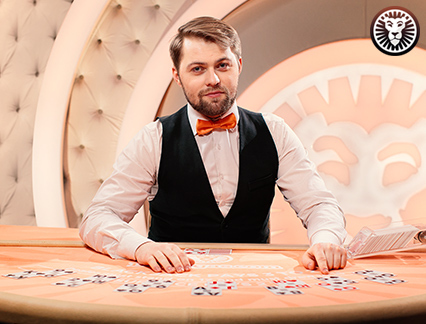 Get spinning with a stunning casino bonus! 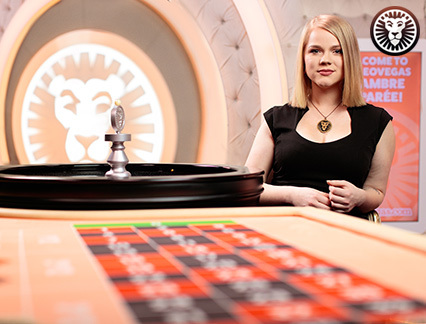 At LeoVegas we extend the red carpet for all our lions with a dazzling live casino welcome bonus. Take advantage of our exceptional promotions and bonus offers that make you feel like a King! Of course, we cannot forget to mention our loyalty programs, which are tailored to all levels of different high-rollers. We fully appreciate your loyalty so get ready to give the wheel a spin and play your hand to the max! LeoVegas appreciates and cares for you! You are part of our lion pride, as it has been you who have supported and made us who we are today! To show appreciation for all your loyalty, we want to provide you with the best customer care through our 24-hour live support available via live chat, phone and email. Further help is available through our FAQ pages for any quick queries. Or check out LeoSafePlay, a website launched specifically to honour our duty of care regarding any gambling related concerns you may have. 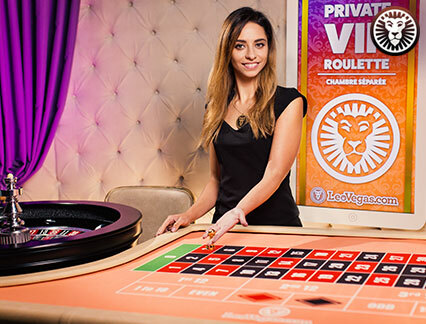 Explore personalized exclusive live tables at LeoVegas! It’s time to take the plunge and experience the thrill at LeoVegas! What’s not to be excited about? 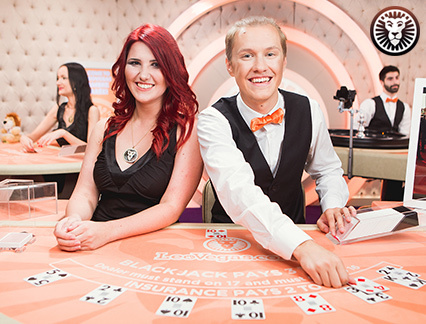 With one of a kind concept tables such as Celebrity Party Blackjack packed with all the latest gossip or even LeoVegas Sports Blackjack when you just can’t help talking about last night’s game. 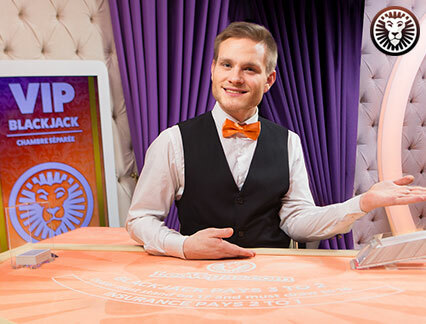 For a little more silence and that extra bit of concentration try out the LeoVegas Silent Blackjack table. And of course, we cannot forget our adrenaline junkie high-rollers with our VIP Tables. 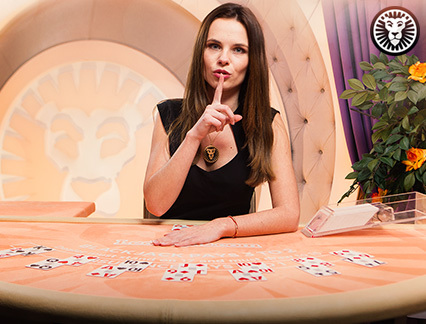 So bite the bullet and dive head first into our exclusive live tables online! Are you looking for that extra sizzle and adrenaline rush? Look no further with our VIP tables offering up high stakes for high thrills! 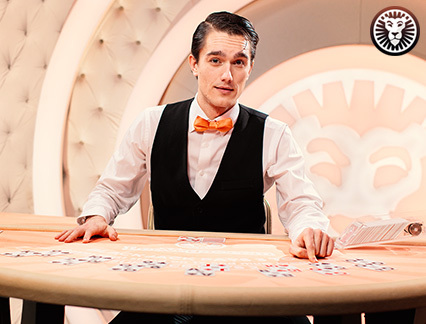 High rollers and advanced players step right up and enjoy an authentic VIP experience catered to all different levels, so get ready, set and spin!